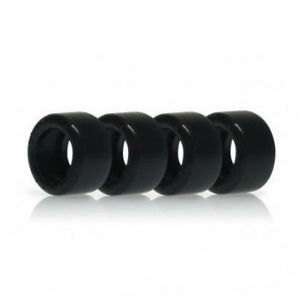 Slot-It PT1207N18 Super Soft Racing Tyres Set of 4 Tyres 19.6 to 20.8 x 10.2mm N18 DWG 1207 Compound for Slot Car Tracks such as Ninco & Scalextric. 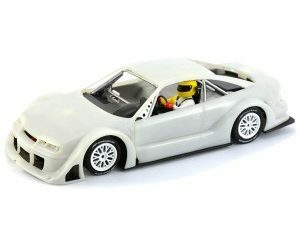 These Racing tyres are for slot car rear wheels, such as NSR & Slot.It wheels 15×8 up to 17×10 and will increase your slot cars track performance pending on track surface and conditions. Please remember tyres sizes vary pending on which wheels they are fitted to, if fitted to a large hub they may stretch the tire giving a larger overall diameter. 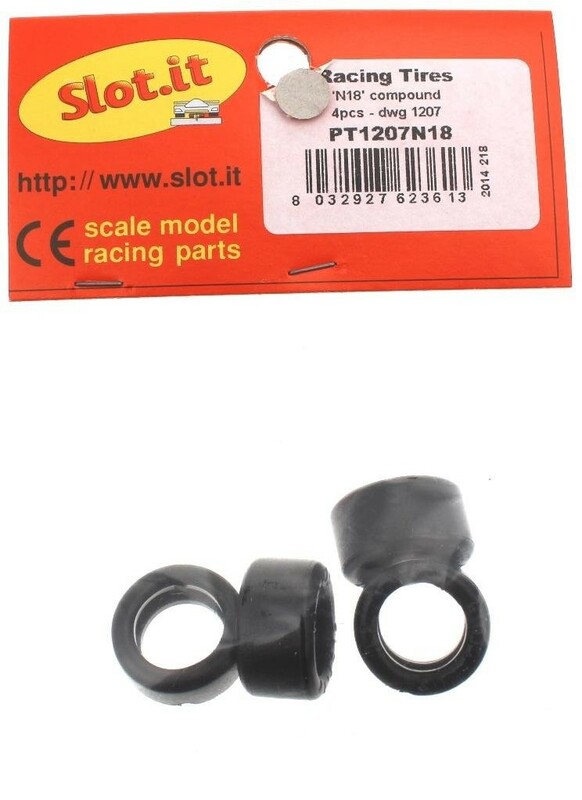 Slot.It Slot car tyres, tuning spares, consumables, spare parts and tools have been developed buy Maurizio Ferrari in Italy which are manufactured to supreme precision and renown for being one of the best slot car tuning spares on the market. 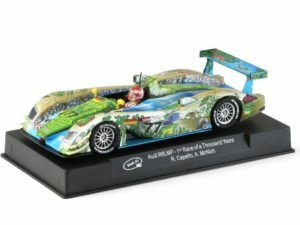 The precision and quality are fantastic ensuring you obtain just about the best performance possible from any slot car. 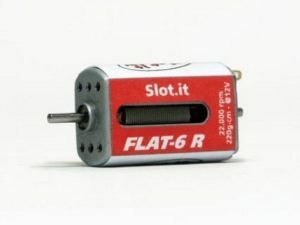 Slot.It offer a massive range of slot car tyres, 3/32 Chassis parts, Tuning spares, consumables, spare parts, tools and upgrades for their slot cars which can be used not only in conjunction with their own slot cars but with most other Manufacturers 1/32 slot cars such as Scalextric, Ninco, SCX, Carrera, NSR, Spirit, FlySlot, Policar and Sideways Racer slot cars along with scratch build slot cars. Most of our descriptions will give you an idea of applications but not limited to those mentioned.